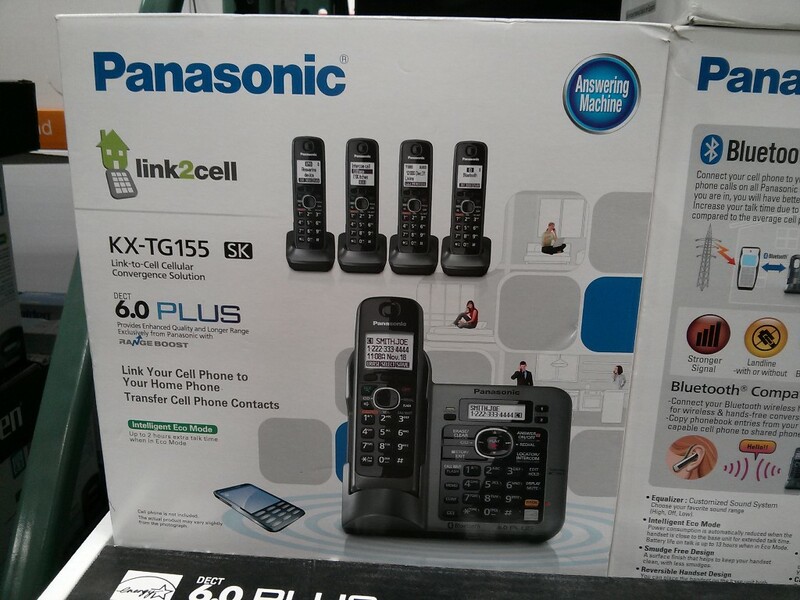 With less people having landlines, Panasonic must be selling much less of their cordless phones. But it appears they may have come up with a solution to fix that problem. 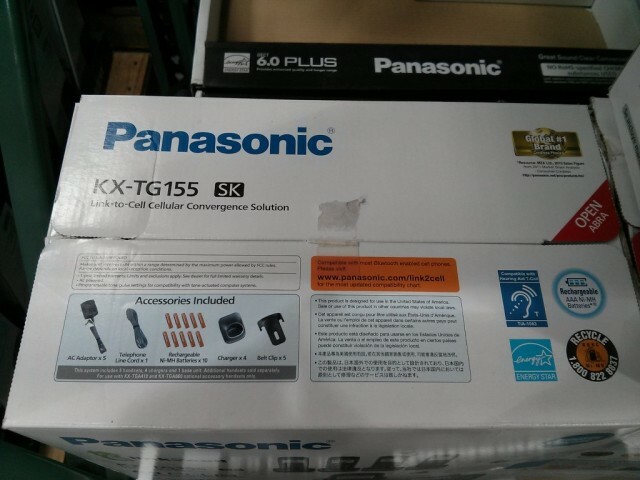 With this Panasonic cordless phone set, you can connect your cell phone to the home phone via bluetooth. 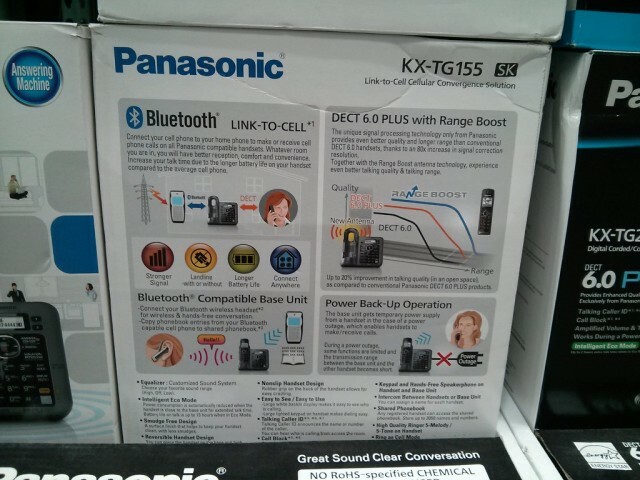 Then you’re able to make and receive your cell phone calls on all the Panasonic handsets in the house (this set comes with 5 handsets). 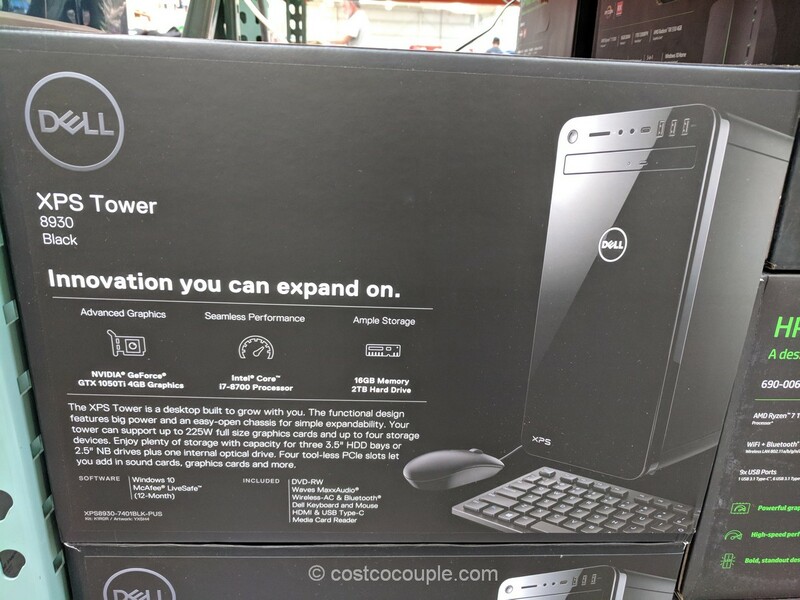 In addition, you can connect your bluetooth wireless headset and use it for hands-free conversation around the house. Perhaps the most interesting feature of this phone is you do NOT need to have a landline to use this cordless phone set. One advantage of using a cordless phone is that the Panasonic handsets will have longer battery life than your average cell phone. There are various other features included with the phone. 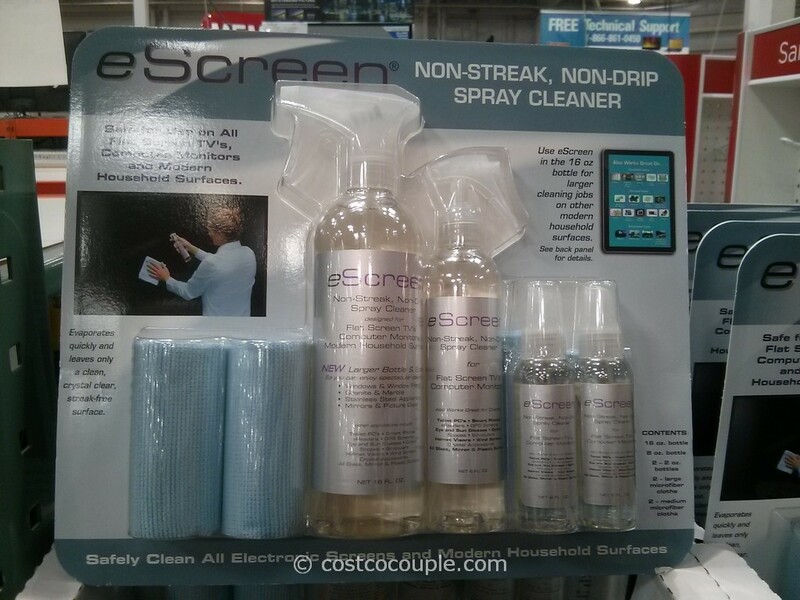 Do check it out the next time you’re at Costco. 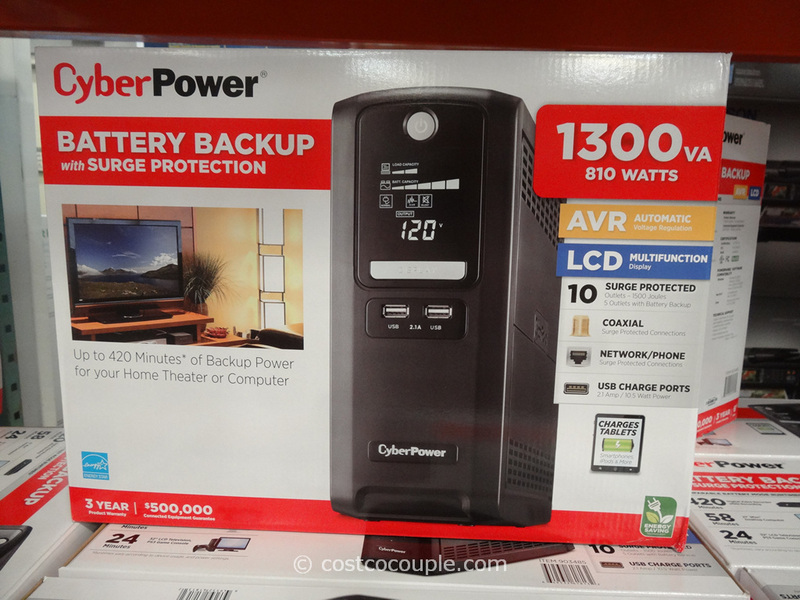 It is priced at $129.99 but there’s currently a $30 instant rebate. This lowers the phone set to $99.99. 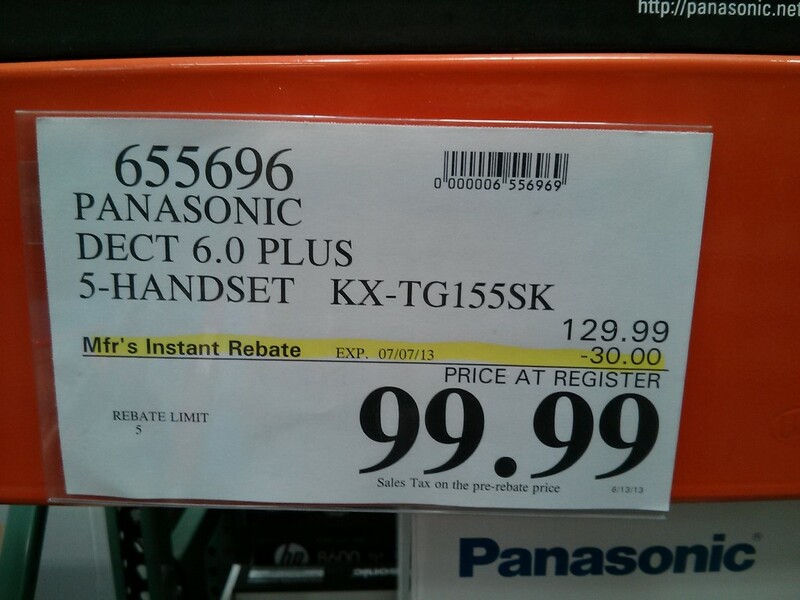 The instant rebate is valid from 06/13/13 to 07/07/13.